Do You Remember These Sci-Fi Shows? Before me, she was in an abusive relationship. On paper, it might seem neat to have a comedian at your party/reception/whatever. Your guests gets some yucks, and people love laughing, right? Well, no. I lived in a small, isolated Wisconsin town rife with racism. 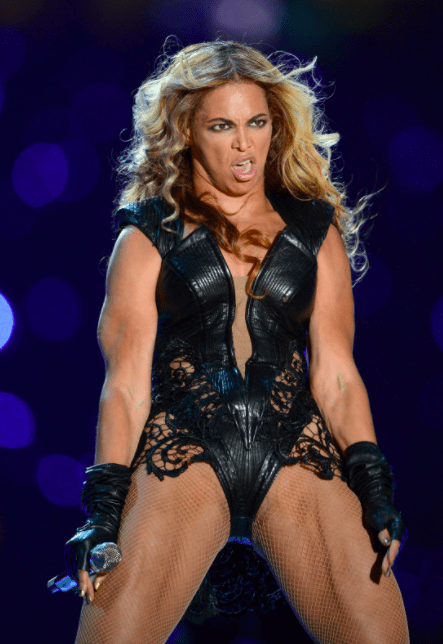 Beyoncé’s management team once issued a ridiculous demand, that all unflattering images of the singer be removed from the internet. In the film Walk the Line, my favorite moment is when Johnny Cash auditions for Sam Phillips. Be Offended. Be Very Offended. Every so often—or every day, depending on the thickness of your personal skin—I write, say, or post something that offends someone.